TOGETHER we can stop Liverpool City Council selling off SEFTON PARK MEADOWS to build luxury houses. 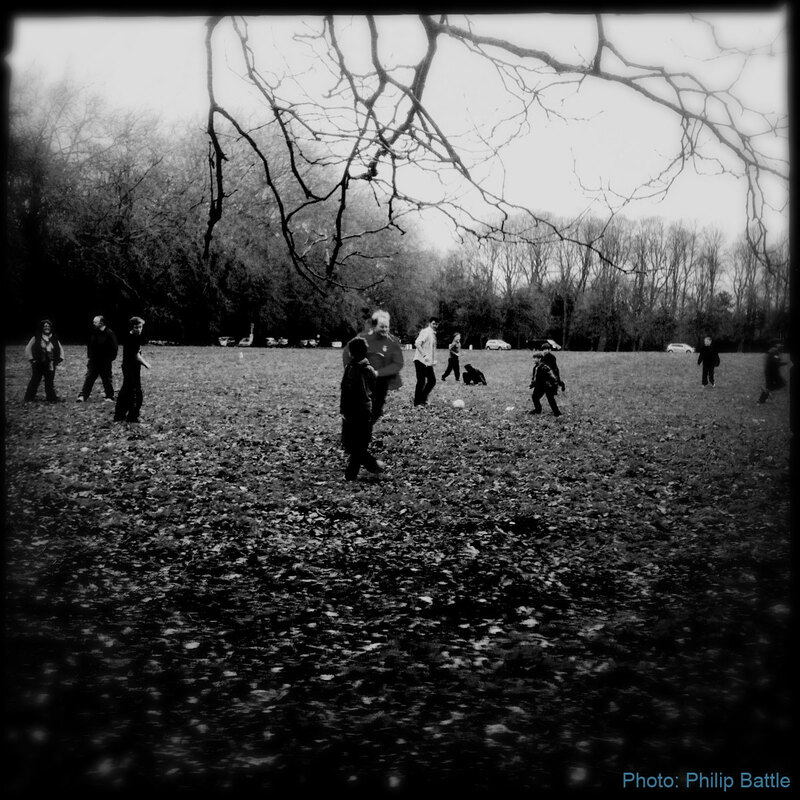 WRITE TO your local politician and object to the sale of SEFTON PARK MEADOWS! Show your Support and display a campaign poster! DONATE: We need funds to pay help pay for legal and planning advice, printing, banners, leaflets, badges, T-shirts, & 101 things to promote our campaign to SAVE SEFTON PARK MEADOWS! 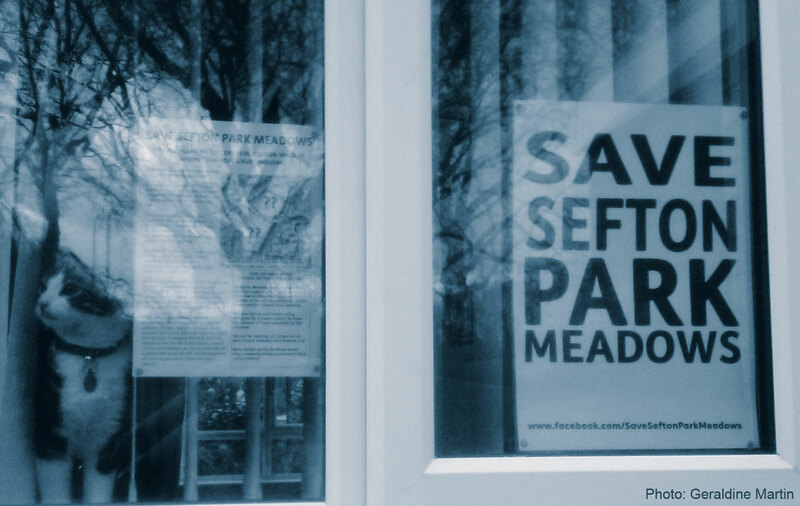 Click the PayPal button to donate to the SAVE SEFTON PARK MEADOWS CAMPAIGN! We need to stop LIVERPOOL CITY COUNCIL’S LAND GRAB….Selling off our public green spaces for short term gain, only to build luxury houses! REMEMBER: This land is bequeathed to us…..It is NOT the property of LIVERPOOL CITY COUNCIL. It’s OUR heritage, and belongs to the people of Liverpool. Once it’s gone, it’s gone FOREVER!!!!!!! Taxi Alliance Liverpool supports the “Save Sefton Park Meadows”, It appears that the mayor and his team of advisors have decided that it will be their way at all cost….. Even if that cost is detrimental to the jeweled assets of Sefton park, that transparency will thrown out of the political door onto the pavement in Dale st, just so as to enable sites such as this to be sold to the highest bidder, with the promise of the funds generated invested in the park or in Liverpool as a whole, this state of affairs is reminiscent of the self made millionaires that run our city in the eighties, whilst helping themselves to the spoils….. Does the mayor not realise that the decent hard working labour supporters that voted for him last time around will turn their backs on him and his firm in the municipal buildings, come the next mayoral election, and with no more than 60.000 votes he needs to be aware that he is infact the most vulnerable nobody in the city. Imagine that a developer believes that they are buying the park, (because that’s what it is) only to be shafted by the same old same old same old guard that has installed itself on Dale street. The reason that Taxi Alliance Liverpool supports your campaign is simple, we too are being shafted by a mayoral leadership, that doesn’t care one iota about the quality of life that the hard working people of this great city, He and his team of advisors are in it for what they can get…. And when he asks himself at the end of his term next year “have I been truthful to the people of my city”, there can only be one answer, No I have not I can’t lie straight in bed. My daughter has made Liverpool her home and I visit very regularly and we always go to Sefton Park. I feel it’s unnecessary to sell and develop this site, Liverpool is full of areas that could be developed or redeveloped for housing. As cities grow green space is very necessary and important for the residents to spend time in and enjoy the facilities. As far as I’m aware Liverpool hasn’t many good green spaces for all age groups to enjoy. Thanks for your great comment Ann. Many visitors to Liverpool say the same! We have made loss of the Meadows and greenspaces an election issue on May 7th and hope this may make a difference.